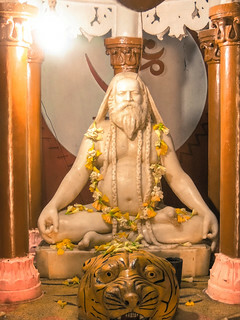 was a spiritual master who was and is regarded by his devotees as a saint, fakir, avatar (an incarnation of God), or sadguru, according to their individual proclivities and beliefs. He was revered by both his Muslim and Hindu devotees, and during, as well as after, his life on earth it remained uncertain if he was a Muslim or Hindu himself. 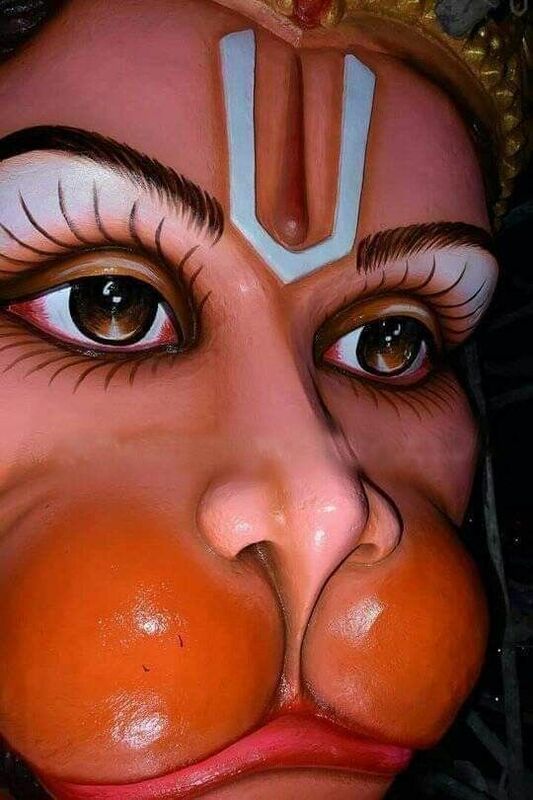 If one start praying to Baba for Bhakti and yet continues to conduct himself in an unethical manner forbidden by Baba then how do we expect Baba to generate bhakti in this mind? Faith or surrender means leaving everything on Baba – body mind and soul. The seed of faith takes a lot of time to generate and to grow. It may take years or even a few lives. For his devotees Baba has set two cardinal priiciples in the path of devotion. The first one is “Shradha”, which means devotional faith, and the other one is “Saburi”. Which means tolerance with patience. If one is sincere enough and is fully surrendered to Baba then he will controll his desires and conduct. 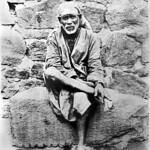 We must make Sai our mainstay of life and pray to Him with our heart and soul. God has given intelligence to human beings in comparison to animals, to discriminate between good and evil. Such practise will slowley but definitely grow devotion in him imperceptibly. Sai Devotess may go on talking birth life after life, but Sriguru Sai will be there always to help and guide them towards happiness and spritual evolution. Saburi is an essential factor for the generation, sustenance and growth of devotion. Sai is looking after His devotees and children as much today as He used to when He was at Shridi.